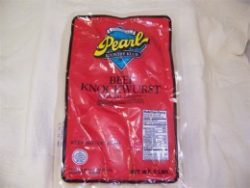 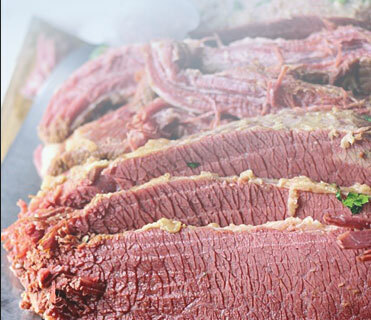 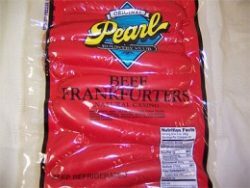 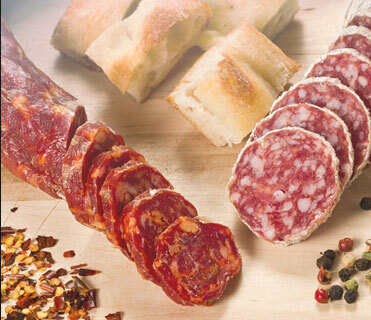 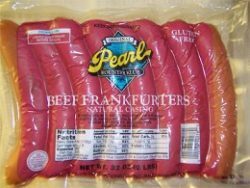 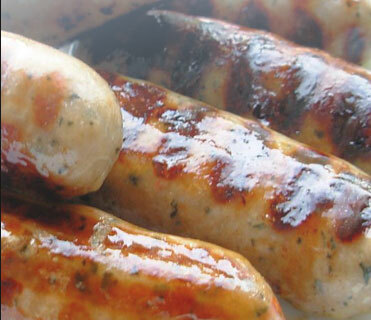 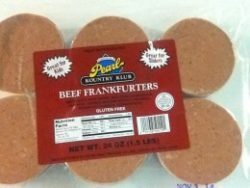 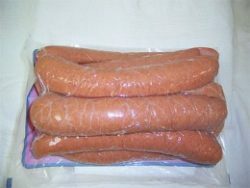 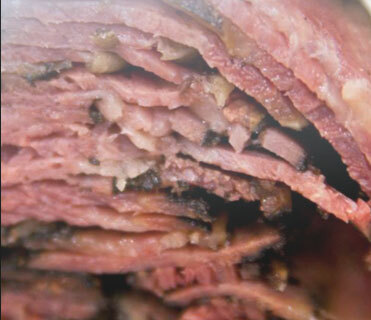 For over three generations, Pearl has been producing the finest natural casing frankfurters and knockwurst available. 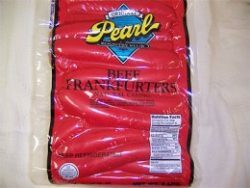 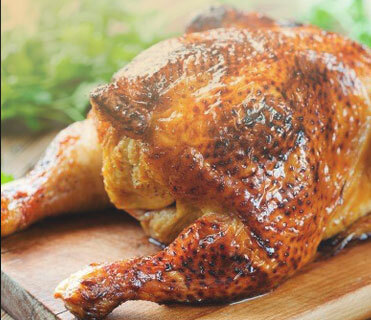 Pearl has earned a reputation for paying attention to old world craftsmanship while embracing today’s modern state-of-the-art smokehouses. 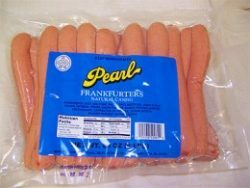 Once you have them you will agree that Pearl frankfurters are the frankfurters that all others should be measured by.